Color is one of the most influential factors impacting product design and consumer buying trends. It’s one of the main subliminal factors consumers consider at point of purchase, and can make the difference in what they select and ultimately buy. Studies have shown that when consumers shop, they make their selections in mere seconds. This is why selecting the perfect seasonal colors for your products and packaging is essential, and why we’ve collected some industry advice and information to help guide your packaging color decision-making process. It’s no secret that the seasons and the events that take place within them have classic color pairing already associated with them. For instance, reds and pinks are seasonal shades typically associated with Valentine’s Day, while reds, greens and metallics are linked to winter holidays, including Christmas. Naturally, these traditional color choices will always be popular, but to stand out, try branching out a bit. Here’s how: When it comes to choosing seasonal colors, it’s smart to start with the basics, but then customize and individualize them to help make them your company’s and your product’s own statement. For example, common autumn seasonal colors for packaging tend to follow the seasonal color changes found in nature. Think of the rich fall colors found in the changing tree leaves and other fall foliage, such as warm red, gold and brown tones. Within these tones, there are striking shades that are used frequently, while there are other hues that are less commonly used. For your product and packaging needs for autumn months, our color experts can help find a unique shade in the fall color mix for you to utilize for your packaging needs. For your end of year holiday packaging needs, while traditional Christmas colors are always safe, consider choosing a signature tone to differentiate your products from the rest of the pack. In 2015, brilliant blues dominated the holiday packaging scene, especially jewel tones such as sapphire and royal blue. Incorporating colors beyond the typical reds and greens are a great way to make sure your holiday goods will get plenty of attention. A great way to get inspired when making seasonal color choices is to check out the 2016 Color Trends palette developed by F&D Plastics. Then contact us so we can help you select the most appropriate and effective colors to incorporate into you products and packaging. Our goal is to help our clients understand the power of color, and its relevance in consumer products. 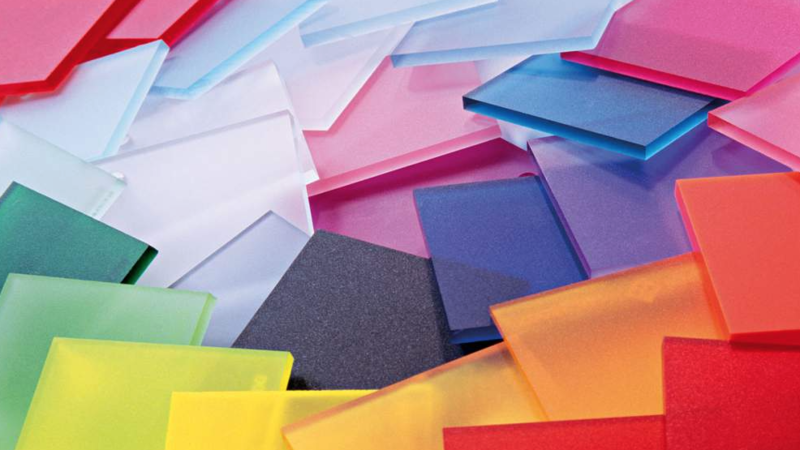 Our color experts regularly work with companies in industries including consumer packaging and products, personal care packaging, healthcare applications and more to evaluate their color options and lead them towards the best selections for their needs — and we can help you, too.